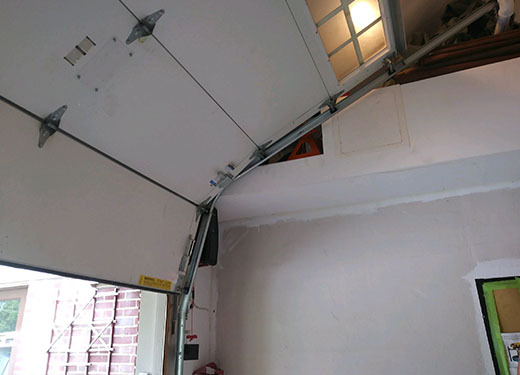 We assess and fix common overhead door problems, and a popular issue is Bent Garage Door Tracks. We dedicate time to train our technicians to make the proper adjustments that will prevent your garage door tracks from bending. 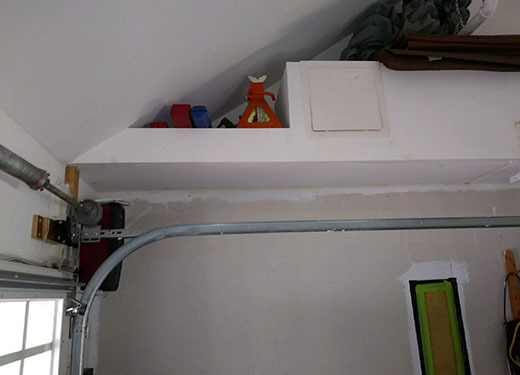 We use the best garage door calibrating equipment in the industry to further protect the rails during installation to ensure safe and dependable operation. Many issues can arise with garage doors, and we aim to resolve all of them with same - day service regardless of time or season. Since bent tracks on your garage door can prevent the door from securing your home, we provide emergency repair service. If you suspect your garage door tracks are bent, please do not hesitate to reach out to Girard's Garage Door Services. We're a family owned and operated business that has years of experience serving the Lehigh Valley. Once you call us, your bent garage door tracks will be fixed fast. Replace your overhead door headache with the care of a knowledgeable garage door professional who will repair your door right the first time. Contact us today for 24-hour Emergency garage door repair and replacement services. Our technician will assess all potential fixes before making replacement recommendations for your garage door. Taking the time to find the very best options assures our customers that they will always receive an affordable solution. We look for products that are the most effective fit for their specific needs. If track replacement is needed, then our team will provide a variety of options specific to your garage door's specifications. Girard's Garage Door Services is a locally operated and owned small business, and our skilled technicians have expertise on many types of garage doors & private gates. So, if your garage door track is bent or too noisy, our helpful staff is ready to assist you today. Contact us today for a FREE ESTIMATE. When you call, a live person will answer the phone, and one of our service professionals will arrive shortly. We are dedicated to providing phenomenal garage door service 24/7.